View presentations about economic opportunities in wood and grass biofuels for Sullivan County. 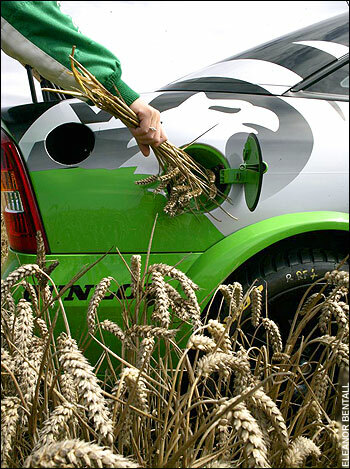 Biofuels are a renewable source of energy and can be quite sustainable if harvested properly. Biofuels include soybeans, switchgrass, agricultural waste products, and corn for ethanol (which has been criticized for major ties to large agro-business and major fossil fuel use). Other examples are used vegetable oil and grease which can be used as biodiesel or vegetable oil in converted cars to run on them. Wood is also a major biofuel, used for centuries around the globe for heating homes as fuelwood and now being incorporated into modern, high efficiency furnaces that burn wood pellets. Many new biofuel technologies are also being developed including grass pellets, which can be pressed from weed grasses that farmers can’t use for grazing. 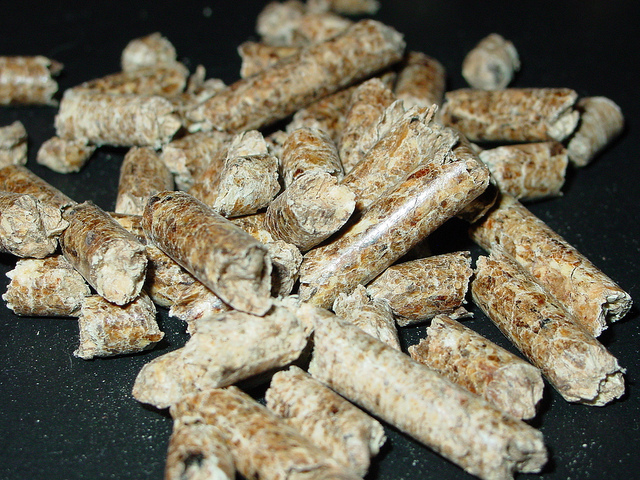 These grass pellets may have higher efficiencies than the much trumpeted switchgrass or sugar cane that Brazil has used to produce massive amounts of ethanol.